If you are a first time home buyer in St. Louis, getting a mortgage doesn’t have to be intimidating. Sean Z and his team are here to help! For most first time home buyers, buying a home is a dream come true. 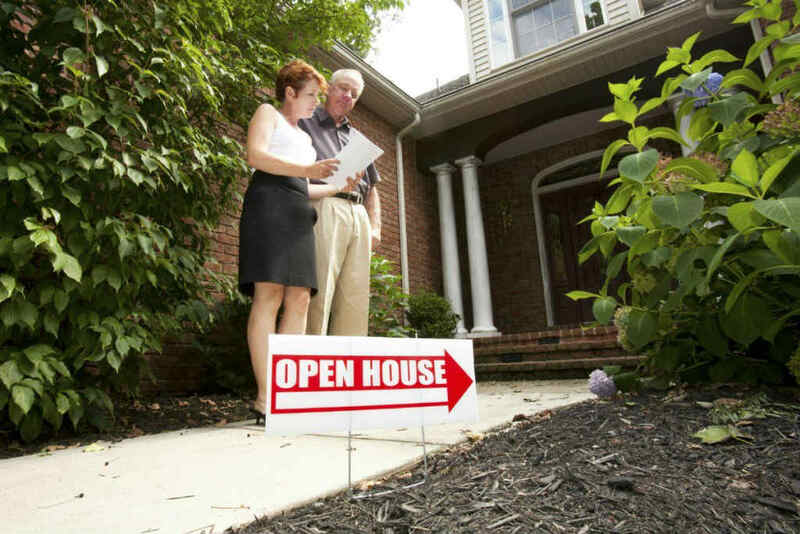 However, there can also be potential problems and pitfalls that trap an unprepared buyer. Our team wants to make this dream of yours a reality. We know all there is to know about obtaining financing for this major purchase and are more than happy to pass our knowledge onto you. If you are trying to buy your first home without a mortgage approval, it is essentially the same as putting the cart in front of the horse. You are being led around to homes that you may not be able to afford, or that are significantly under your budget. With our TBD mortgage approval program you have the freedom to search for that perfect house without fear of being rejected by the bank later. Don’t let yourself be surprised at the end of your search to find out that you can’t qualify for the home of your dreams that you have invested months looking for. We offer a variety of different mortgage programs aimed at first time home buyers and with our “TBD Mortgage Approval Program” you can be confident that you qualify before the search even begins. Conventional Mortgage – With only 5% down, this Fannie Mae mortgage is a huge benefit for first time home buyers who have little capital to start with. VA Loan – No down payment, no private mortgage insurance, and a competitive interest rate for men and women who have served their country. FHA 203B – With less than 5% down, an FHA loan benefits people who have had financial problems in the past and want a second chance at home ownership while at the same time building up their credit scores. FHA 203K – This works like the 203B, except it has additional funding of up to $35,000 that may be added to the mortgage amount to help with any major repairs or renovations a house may need. USDA Home Loans – Available to buyers looking for home ownership in rural parts of the state, this USDA backed loan is specifically targeted towards low and median income households. Homestyle Renovation Mortgage – This Fannie Mae loan package combines the cost of your new home with up to 50% of its post construction value making it possible for a St. Louis home buyer to purchase a house that is in need of repair. Fixed Rate Mortgage – The interest percentage you locked into at closing will be the same after 5, 10 even 25 years. Adjustable Rate Mortgage – It will remain steady for the first 5 or 7 years depending on your terms, but will then change to reflect current interest rates. At Sean Z Mortgage, we will take the time to find the right mortgage with a payment that you are able to afford. There is more than just a monthly mortgage payment to consider and we want you to be well aware of that long before you set your sights on a home that is out of your budget. When helping you figure out your monthly budget, our team is going to look not only at the payment and interest, but also property taxes, insurance, utilities and the possibility of home owner association fees. Our team of professionals is going to make sure that you start your hunt fully armed, knowing how much home you can really afford. We are just as excited about your new home purchase as you are. We are proud to be a part of such a monumental milestone in your life and are dedicated to ensuring that it is the enjoyable experience for you that it should be. Call us today at (314) 361-9976 or fill out our online contact form, to start making those first steps to buying that first home you have always dreamed of! Purchasing your first home can be both an exhilarating and daunting experience. Even though here are professionals to help you make the right decision, you will need to do some homework before you actually go house hunting. 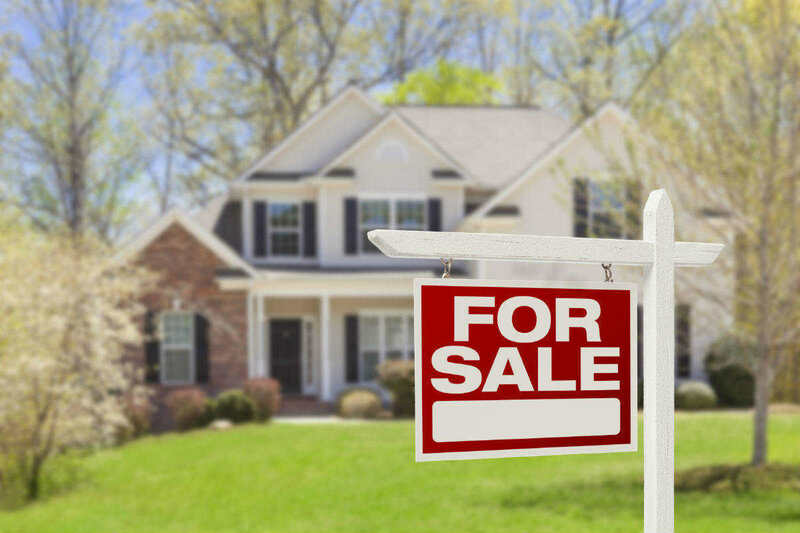 In this post, we will discuss the basics of preparing for a first-time home purchase. These tips will come in handy and will help make your life simpler when you begin the decision-making process. A first-time home buyer will need to determine their long-term goals and how owning a home fits into those plans. Some homebuyers may want to stop paying rent and instead pay a mortgage for their own home, while others may decide to buy a home for independence and enjoy becoming a property owner. Consider these questions to narrow down your homeownership goals. What Type of Home Will Suit Your Needs the Best? When you decide to purchase a residential property, you will have several options to choose from, such as a townhouse, a single-family home, a multi-family building, or a condo. Each of these options has its own pros and cons and a buyer can make a choice depending on their homeownership goals. A fixer-upper may be a great choice if someone wants to save money on the purchase price and has the time and money to complete the renovations to turn the house into a dream home. What Specific Features Are You Looking for in Your Ideal Home? Your home will be one of the biggest investments you will ever make. Make sure that you get the most out of the money you invest. Make a list of the specific features you want in a home. Include your basic desires such as the neighborhood, size, and even details such as the kitchen and bathroom layouts and appliances you would like in your home. Before you go searching for your new home, it is important that you have an idea of how much mortgage you qualify for. The Sean Z Mortage Team can help you decide how much you qualify for based on your income, credit history, and other factors. Your monthly installment payments are not the only cost associated with a home purchase. You will also need to include the cost for a down payment, property taxes, insurance costs, closing costs, and repair and maintenance costs. The Sean Z mortage team looks forward to helping you own your first home. We work with top-rated real estate agents who will help you find and choose a home. 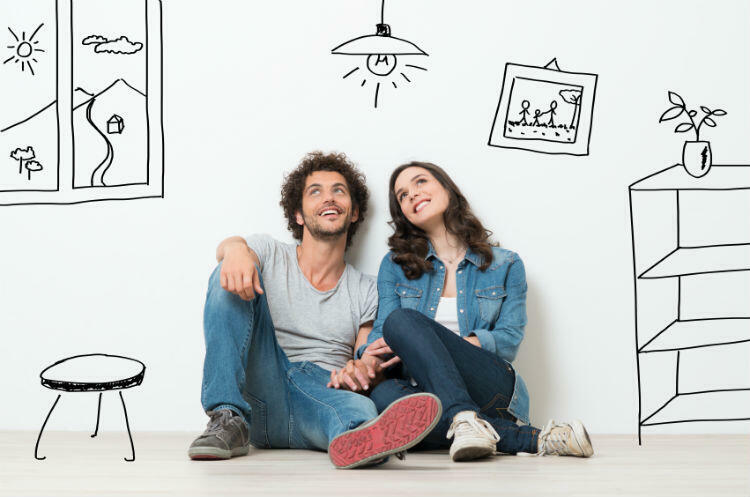 Our unique “TBD Mortgage Approval Program” will help you budget for a mortage loan and complete the paperwork, even before you start shopping for your home. We will guide you through the entire process and save you from any potential pitfalls. Call us today at (314) 361-9979! Purchasing a property should be a well thought out decision for a couple. The Sean Z mortgage team knows that buying a home is an event you have been dreaming of for years and we want to make it as enjoyable for you as possible. We know all there is to know about obtaining financing for this major purchase and are more than happy to pass our knowledge onto you. Here are some key considerations. Today, choosing a mortgage is easier than it was a few years back, because the high risk mortgages that catered to unqualified borrowers are not available anymore. The choice available for borrowers today is between an adjustable and fixed-rate mortgages, choosing the right one based on their financial circumstances. With our “TBD Mortgage Approval Program”, you can be confident that you qualify before the search even begins. Couples with dual incomes may secure a mortgage more easily. 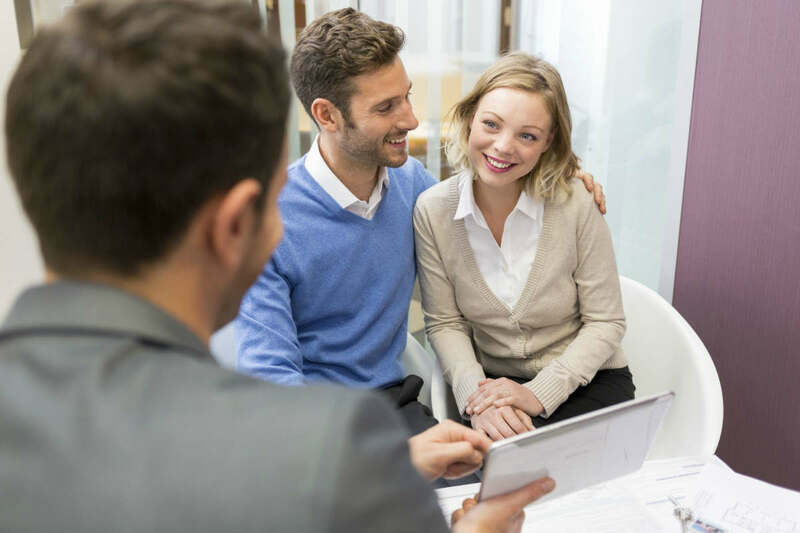 If a couple is looking at a low risk mortgage, then a fixed rate mortgage is the best option as the interest rate will remain constant throughout the duration of the loan. On the other hand, in case of an adjustable rate mortgage, the rates tend to fluctuate with the market conditions, and you may expect your monthly payouts to be low; however, it is likely that the rate would increase over time. So, your present and potential future earnings should be the key deciding factor while choosing between mortgages. Your home is one of the biggest investments that you will ever make in your life, so it is important that you choose a property whose value is expected to appreciate over time. In deciding the value appreciation, location plays a huge role. If the demand is high in a particular area, but the available houses are few, then your investment may be secure. Another important consideration is whether there is any scope of development or expansion of the home as an individual property. If you buy a house that meets both these criteria then you can expect to fetch a good price if you wish to sell it in the future. Even though choosing the right mortgage type and good location are two extremely important considerations for home buyers, there are other important things that cannot be overlooked. Today, you might be a couple spending most of your time at work, but a few years down the line you may plan a family and you will need space for a growing family. You will need schools and play areas in close proximity to your home. So, while making a decision today, you must keep one eye on your future needs as well. Couples have certain advantages over individual buyers when it comes to purchasing a home and securing a mortgage. However, it is extremely important to consider your financial circumstances and future plans when making this decision. Call Sean Zalmanoff with USA Mortgage at (314) 361-9979 today! Take the first steps toward home ownership in St. Louis with confidence! You are about to embark on a journey that is exhilarating! Having that special home to call your own is a long-time dream for many. When you start the process on the right path, you can make the entire experience a joyful one. First, start off right by getting your finances in order. Work towards paying off any credit card debts and build a savings account for a down payment. You are also going to want to have cash on hand to help you when it comes time to turn your new house into your home. Once your financial situation is in order, make an appointment with Sean Z Mortgage. You will want to see us first to find out how much house you can afford before you start making appointments for open houses. Our “TBD Mortgage Approval Program” will keep you focused only on those St. Louis homes that fit into your budget. The Sean Z Mortgage team will make sure to find the right product to suit your needs. There are special loan packages for certain circumstances, such as veterans, that you may qualify for. When you have your pre-approval in place you can begin the house hunt. Do your research to find out which St. Louis neighborhoods appeal to you and will likely work with your budget. Take into account schools, local taxes, and location in relation to your job. When speaking with a real estate agent be honest about your desires and the price range you are looking at. Nothing dampens the house hunting joy quicker than falling in love with a home that you find out you cannot afford. 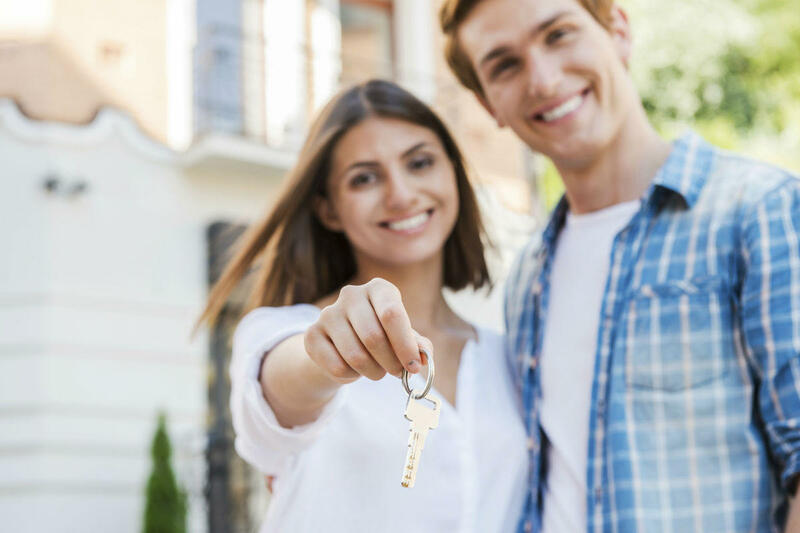 The experience for a first-time home buyer does not need to fraught with stress and disappointment if you follow the steps in the right order. With a “TBD Mortgage Approval Program” you can eliminate the stress and enjoy the process of getting to pick out the home you have been dreaming of. Call Sean Z Mortgage at (314) 361-9979 today! Carefully consider how you will handle one of the largest, complex financial decisions you will ever make. Purchasing a home is one of the largest financial decisions a person will make in their lifetime. Therefore, as a future homeowner, you will need to carefully consider the best way to go about buying your home. Generally it is not a legal requirement to use a real estate agent to purchase or sell a home. However, there are reasons to consider using a real estate agent. Buying a house involves many different types of transactions. For example, you will be required to obtain a home inspection, a home appraisal, and you will need to work with a mortgage lender to obtain financing. There are many negotiations to be made with the buyer, for example, date of possession and any repairs or upgrades to appliances are settled on between you and the buyer. A real estate agent is familiar with all of the many transactions, how they fit together, and can easily facilitate communication with the various people involved. To purchase a home, there may be up to 300-600 pages of forms to complete. For example, the purchase contract may be about 200 pages long, including any contract addendums, disclosures, and disclaimers. Other documents required to purchase a house are the mortgage loan application, title insurance and property insurance documents. Any of these documents may be anywhere from 20-200 pages in length, depending on the complexity of the purchase. One you are aware of the many details of buying a house, you will then realize you will need to find reputable vendors to do business with. Connecting with the team at Sean Z Mortgage will put you in touch with the dependable people you need. In addition, a TBD mortgage approval program can help you determine how much house you can truly afford, before you start shopping around. A real estate agent is usually paid on a commission basis, after the sell of the house is completed at closing. Typically, the seller will pay the commission fee, which will then be split between the seller’s and the buyer’s agent. When you a purchasing your home, you will want a person who will be looking out for your interests. Call Sean Z Mortgage at (314) 361-9979. We will connect you with some of the top real estate professionals in the St. Louis area.